Intertops launched the new Realtime Gaming slot, Wu Zetian, a Chinese themed game. Just as Wu Zetian ruled over the Chinese empire, so can you rule this slot game with its introductory bonus offers. Enter the Golden Age of wealth and good fortune, and play the Wu Zetian slot. Get an extra $10 to $100 when you take advantage of the special introductory offer to welcome this new slot. There are also free spins thrown into the mix. The number of free spins and the size of your bonus offer are based on the size of your deposit. Make a deposit of between $20 and $49 for a 50% match deposit bonus. Redeem this bonus and 20 free spins with the coupon code GOLDENAGE. Get a 75% match deposit bonus along with 40 free spins when you deposit between $50 and $99. Enter the GOLDENAGE redeem code when depositing your funds. 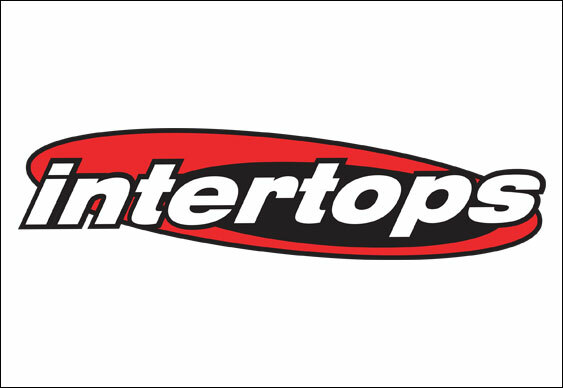 Deposit $100 or more of real money at Intertops Casino for a 100% match deposit bonus. This offer is valid up to a maximum amount of $500. Along with the 100% match bonus, you get 50 free spins on the new slot game with the GOLDENAGE bonus code. The bonus and free spin offers expire on 31st January 2019. The minimum deposit amount is $20 and the maximum bonus size is $500. Standard wagering requirements apply. You may only play the free spins on the new Wu Zetian slot game. Free spins winnings come with a 10x play through requirement. You must complete the wagering requirements before withdrawing your winnings. Make sure to enter the GOLDENAGE coupon code when making your deposit in the Cashier section of Intertops Casino. Wu Zetian, also known as Tian Hou and by other names, was the empress consort of the Chinese emperor. She was born in 624 AD and died in 705 AD. After the her husband, the emperor was no longer able to rule, Wu Zetian took over. For the last 15 years of her reign, she ruled in her own name, making her the first empress. This was a big achievement after only male leaders. She was known for her strong rule and was powerful, intelligent, politically astute and had excellent economic policies.